Gather your group of friends, club or social group and come and see why Tasmania is fast becoming one of Australia’s most popular holiday destinations. Booking as a group has many advantages and we are happy to take the hard work out of your hands. 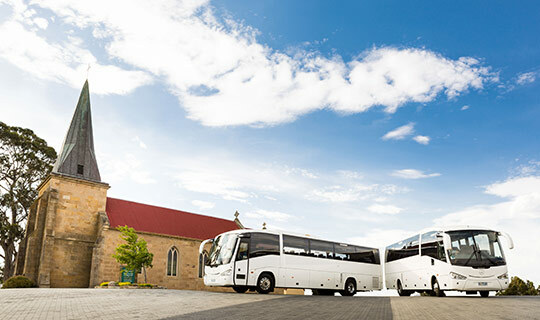 We have an enormous range of options to suit every lifestyle, budget and time frame from day tours to multi day trips. 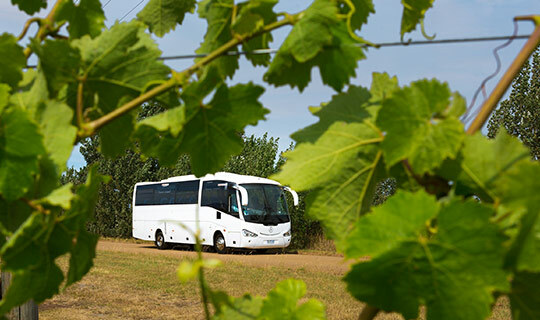 Some of our recent groups have included Car Touring Groups, Garden and History Groups, Railway Enthusiast Groups, School Adventure Groups, and Food & Wine Social Groups. Our specialist knowledge of the Island State ensures you will discover so much more and maximize your enjoyment of Tasmania. Planning itineraries is our job and we love doing it – working closely with you to get everything just right. And it’s a free service! You can choose any length of itinerary, any location in Tasmania, any time of year! Interested in organising a group tour? To receive a quote and suggested itinerary for your group, please fill out our group request form and return it to us by emailing groups@tasvacations.com. Alternatively please call our office on 1300 827 822. I am back home after a magnificent tour of convict history and heritage of the east coast of Tasmania. The itinerary worked really well, the daily visits very interesting with excellent guides, the 34-seater coach very comfortable, the weather was kind to us and the accommodation excellent. Everyone agreed that they thoroughly enjoyed what was a unique and engaging experience. Jim, our excellent driver, was very capable, safety conscious with a broad knowledge of general and local history and convict heritage. He made some adjustments to tour times and minor deviations which added to the tour's smooth running. A lovely caring person - everyone enjoyed his company. We have no hesitation in recommending him to both your companies for future touring engagements. We wish him every success. Thanks to you both for your excellent efforts towards making our Tassie stay a very successful one. You have a beautiful State. I want to say big THANK YOU for your excellent and very professional services. My boss and clients were very satisfied with the guide, program and whole organisation. I am happy that we co-operated together regarding this group. Hope I will have more clients interested in visiting Tasmania - I will contact you for sure. I just wanted to write to thank you, we had 14 middle aged women arriving home yesterday who all thoroughly enjoyed their Tasmanian experience, some having travelled a lot and were all very impressed at how well organised, varied and great value our Travel Plan was. We could not fault anything, our accommodation was amazing, the food everywhere we went was superb, our bus and driver was fantastic. And the Posh Pit and Mona were definitely a highlight. Thank you again, I will recommend you and our itinerary to everyone and I will definitely be back with my husband who has never been to Tassie to explore some other areas.